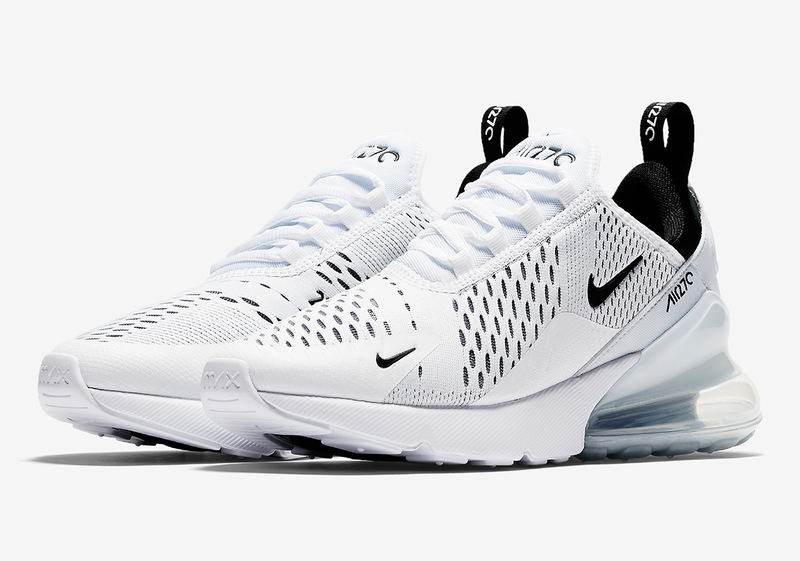 Next up for Nike’s Air Max 270 collection is this clean white and black iteration designed for the ladies. Sporting a primarily white upper, it utilizes black on its branding as well as its inner bootie for a touch of contrast. As the Swoosh continues to grow its 270 arsenal, expect a good number of women’s exclusive drops to hit shelves, as Nike continues to increase its emphasis on the female sneakerhead demographic. Expect this pair to arrive at Nike Sportswear retailers this Friday, March 2nd with an MSRP of $150 USD.